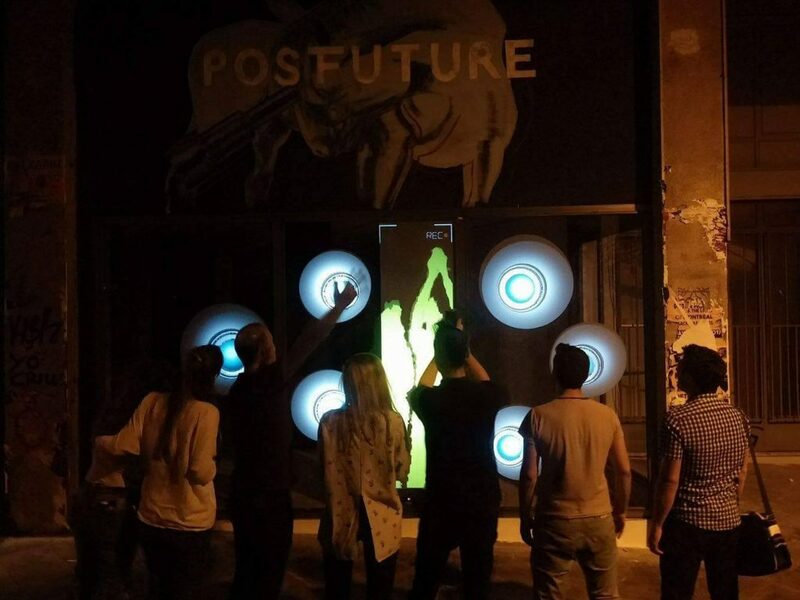 Athens Digital Arts Festival (ADAF) within it’s 13th edition, introduces to the Athenian public, from May until June, the interactive installation REC of Elektro Moon group as also the mural #PostFuture of the visual artist Nikos Tsounakas, who was inspired by ADAF’s 2017 theme #PostFuture. 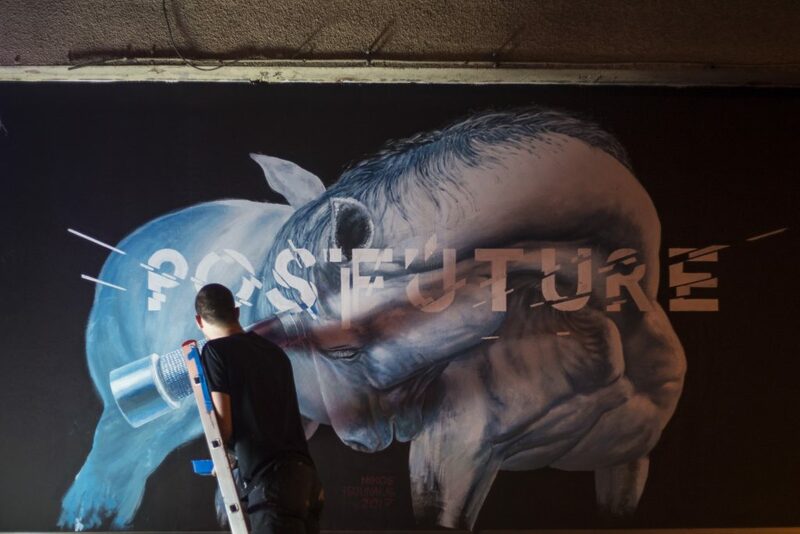 The mural #PostFuture is a realistic incarnation of the digital-physical contradiction. The horse, representation of the physical word. The lens, representation of the digital world. 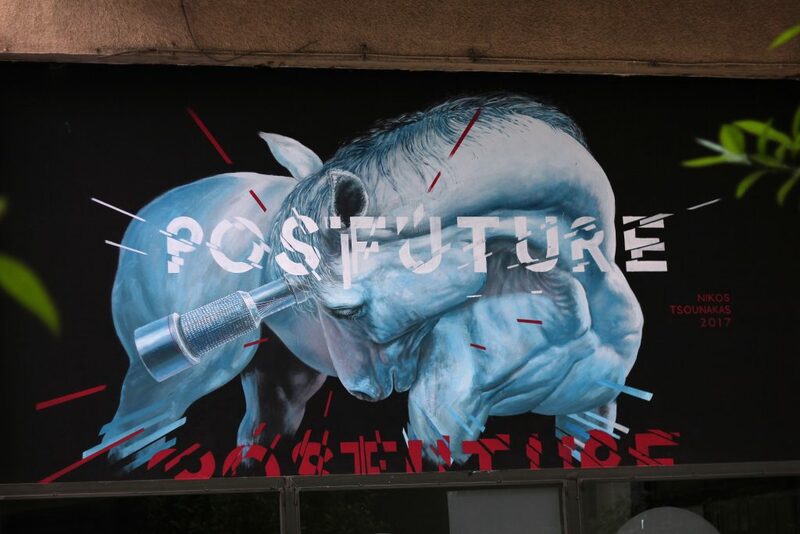 In #PostFuture these two representations create a whole new entity, a situation that derives its existence from the present state but points out the future state of the world. 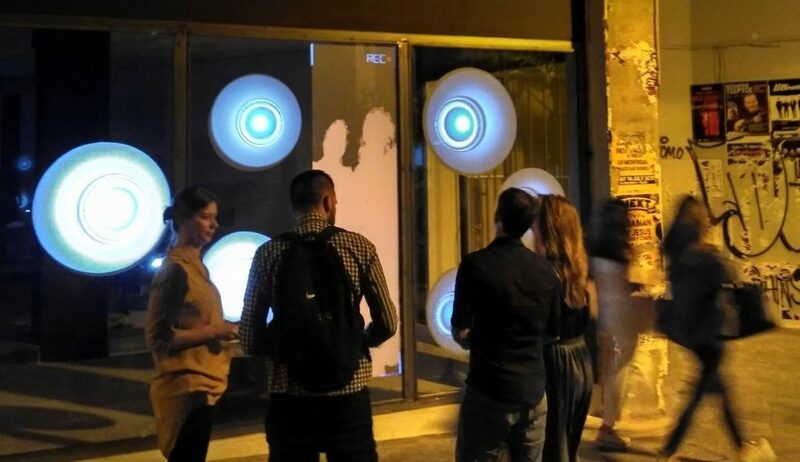 You can pass by Kolokotroni 61 and enjoy the installation until 12/6. 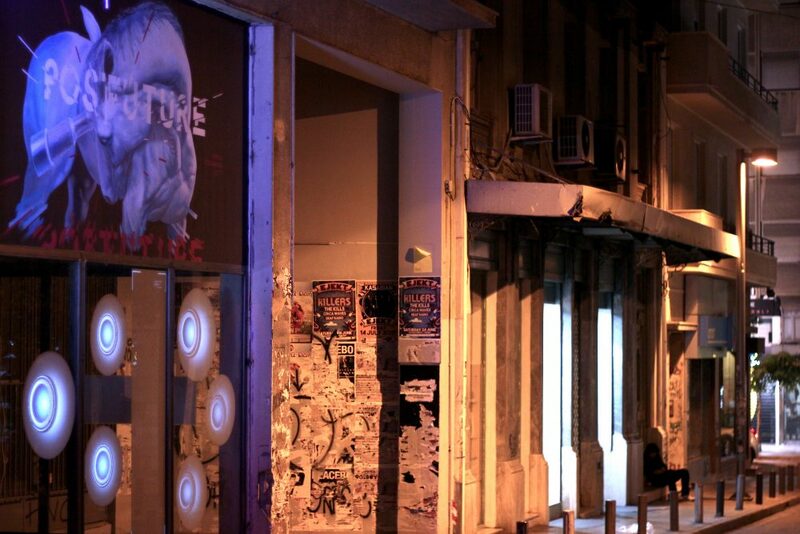 Nikos Tsounakas is an up and coming artist that currently lives and works in Athens, Greece. 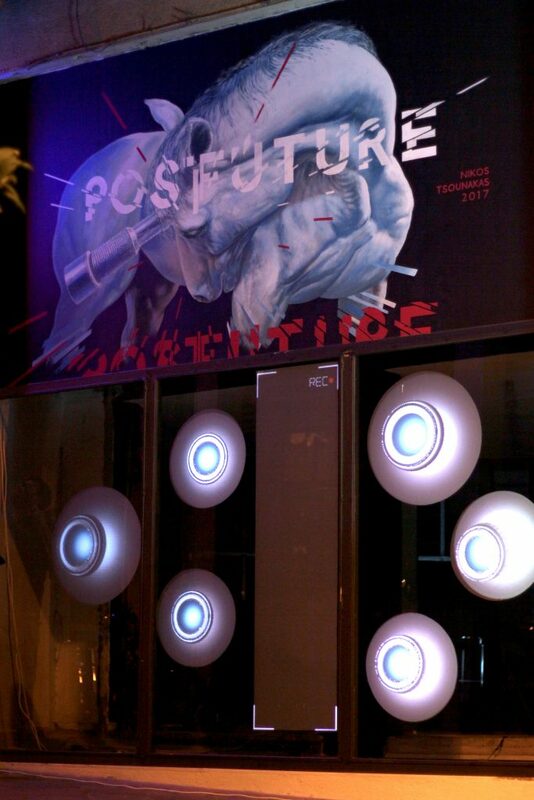 Through his work, he tries to communicate the modern contradictions we face as creators and humans in general. These contradictions are physical and digital, natural and man-made, virtual and actual, animalistic and human. His inspiration comes from the observation of the human behavioral patterns in modern day society accompanied with the observation of the behavioral patterns of nature. He is creating works that derive from answering or asking vital questions for our fragile human existence. Elwira Wojtunik and Popesz Csaba Láng are internationally recognised Polish-Hungarian duet of multimedia artists known as Elektro Moon Vision, working at the intersection of creative computing, design and light-art, creating interactive multimedia installations, stage projections design, 3D video mappings and scenography projections for theatre and opera. In their works, they use a variety of new media tools, often implementing their own codes, patches and mathematic algorithms. 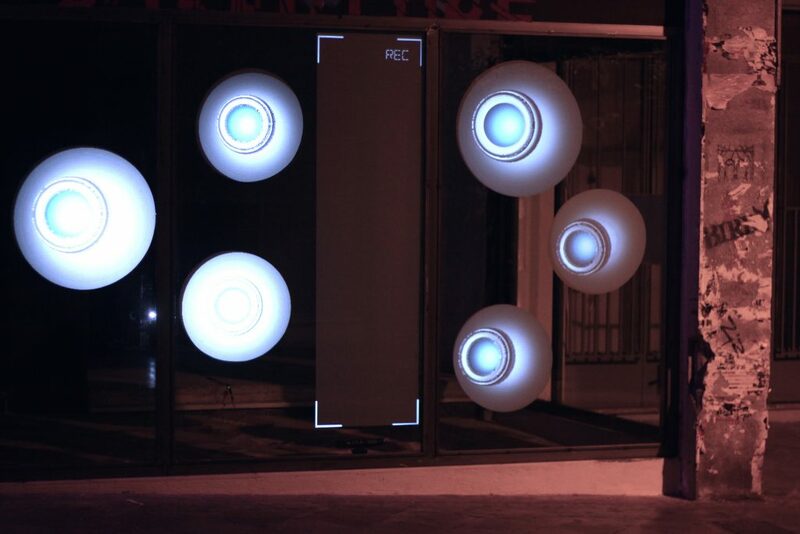 Their works were presented at significant international digital media art exhibitions and events around the world, including the Museums Quartier in Vienna, the New Media Art Biennale WRO 2011, 2015 in Wroclaw, Akarenga Soko Gallery in Yokohama, Japan, TADAEX in Tehran, in Iran, PdCon in NYC. 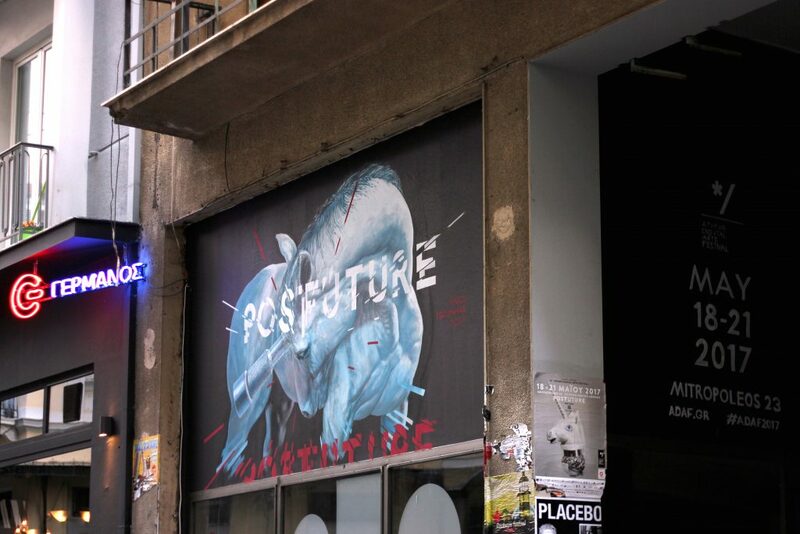 In Krakow, where they live, their live visuals could be seen at the Unsound Festival in 2016. 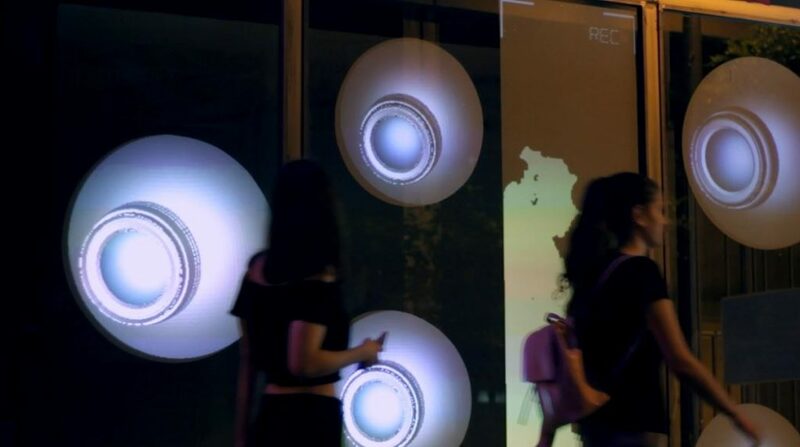 Re-Kreacja, an interactive mapping installation, is included in the collection of Contemporary Art Gallery Bunkier Sztuki, Krakow, Poland. The experimental video NZ/X won the 1st prize and was published in the frame of the Chopin Year competition by Warsaw Electronic Festival and the Zachęta National Gallery of Art in Warsaw. They are scholarship holders of the Artist-in-Residence program at MuseumsQuartier in Vienna (2010). 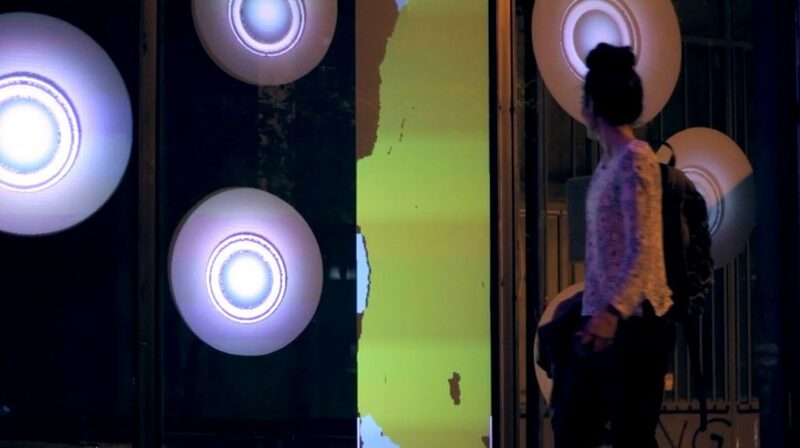 Since 2012, they are curators of the International Digital Art Festival Patchlab in Krakow. 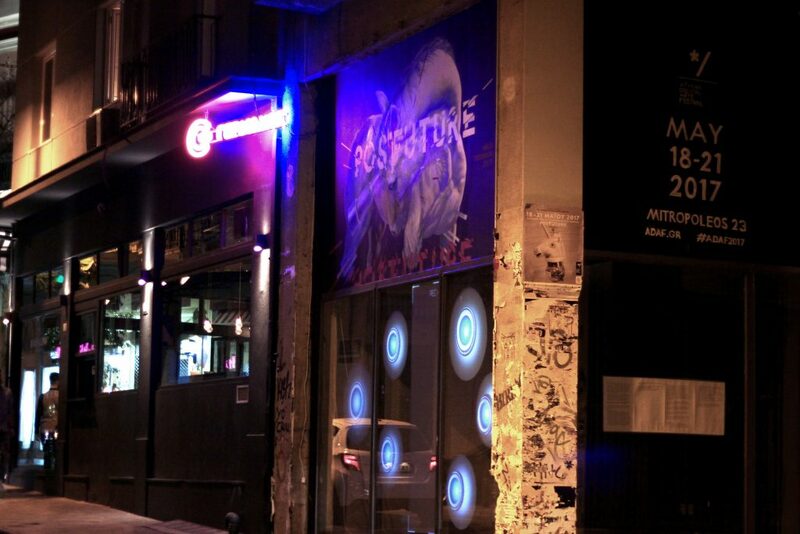 They are members of AV node network – an international network of artists and professionals organising festivals and/or working in the fields of audiovisual live performances. Founders of Share: Krakow, unit of a global organization dedicated to supporting collaboration and knowledge exchange in new media communities.